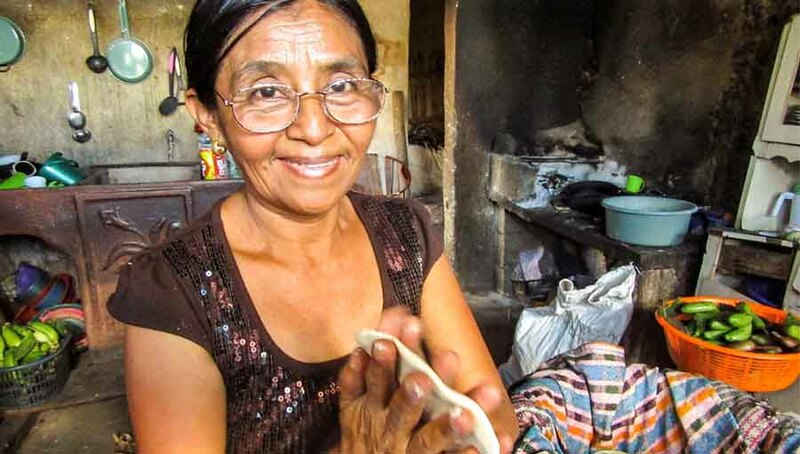 Moving into the home-stretch for 2019, IAPB Western Pacific has doubled-down on efforts to address some of our members’ key priorities in eye health. 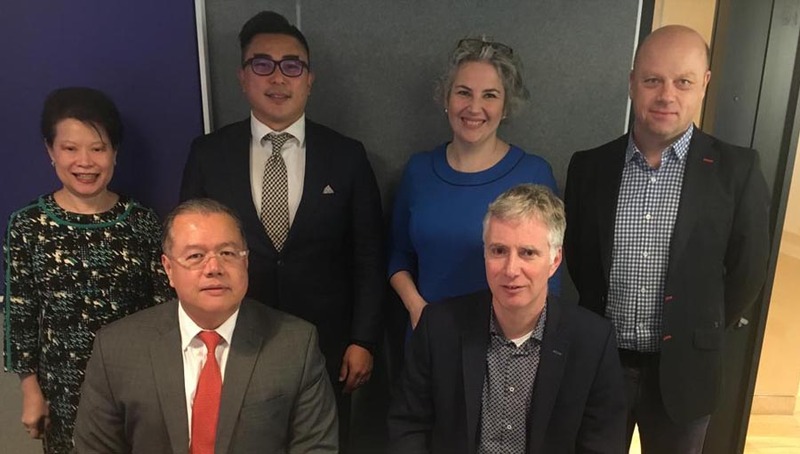 Together with WHO and the Malaysian Ministry of Health, we held a Cataract Surgery Outcomes Meeting in Kuala Lumpur during September; as you read this we are holding another joint, regional WHO/IAPB Meeting, though this time in Singapore and tackling Myopia. 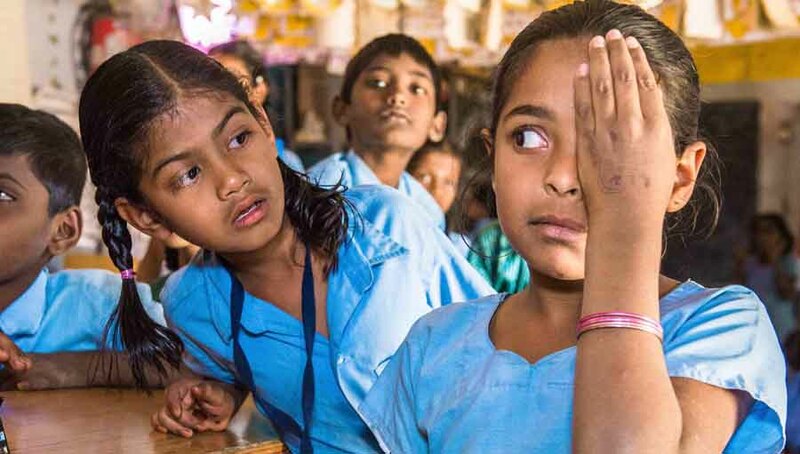 These are two of the topics you’ve highlighted as most pressing –and we’ll continue in 2019 to similarly focus on issues of regional importance as we work with WHO to roll out the World Report on Vision. There’s always a lot happening in China and August was no different. Regional Chair Amanda Davis, presented at the 2nd International Eye Health Conference, hosted by SEDPTC. Meanwhile, in Hefei, NIHA hosted the 2nd National Eye Health Conference. IAPB’s central tenet is our convening power, which was evident at the Council of Members in Hyderabad in September – wonderful to see so many of you there. Always a highlight of the Council of Members are the awards for Eye Health Heroes. 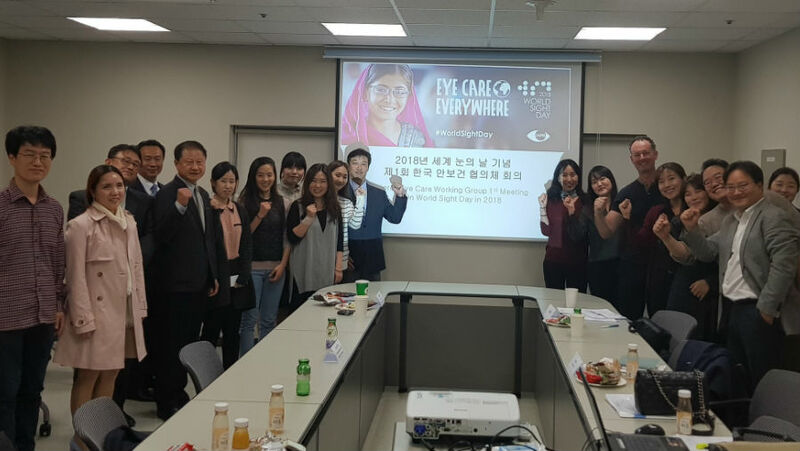 This year, the Western Pacific celebrated for May Ho from Brien Holden Vision Institute and Anagha Joshi from the Australian College of Optometry. For me the Council was also a great opportunity to gauge topics of interest for the 11th General Assembly in 2020. Throughout this newsletter you’ll see us asking for your thoughts as we build your feedback to develop an engaging Western Pacific stream at the GA. And for those of you who couldn’t make it to Hyderabad, please make a note of the details for CoM 2019: October 5 – 8, Nairobi. 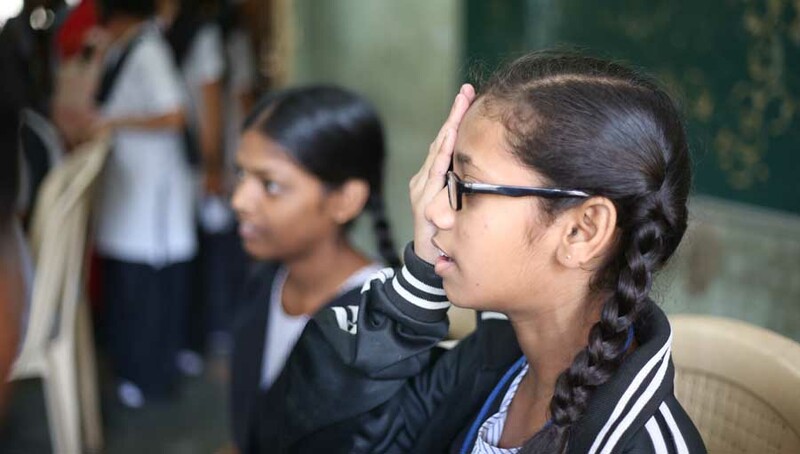 For World Sight Day 2018, activities were held right across the region, proving this year’s theme “Eye Care Everywhere” has never been more apt.